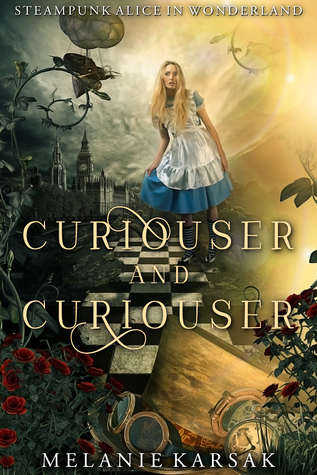 Are you a fan of Alice In Wonderland? Or maybe Steampunk? 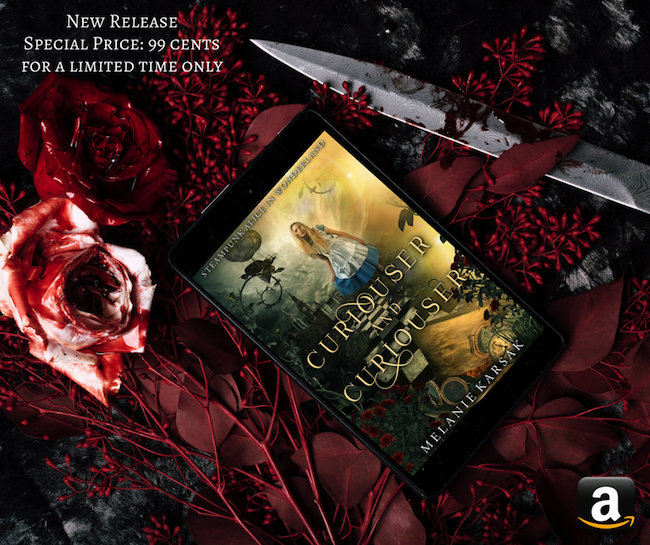 Then you should really check out this novel by Melanie Karsak, called Curiouser and Curiouser. And then enter for your chance to win Alice in Wonderland Stacked Teacups Mugs at the end of the post!